Set on 2.5 acres of tropical gardens along the shores of the Caribbean Sea. 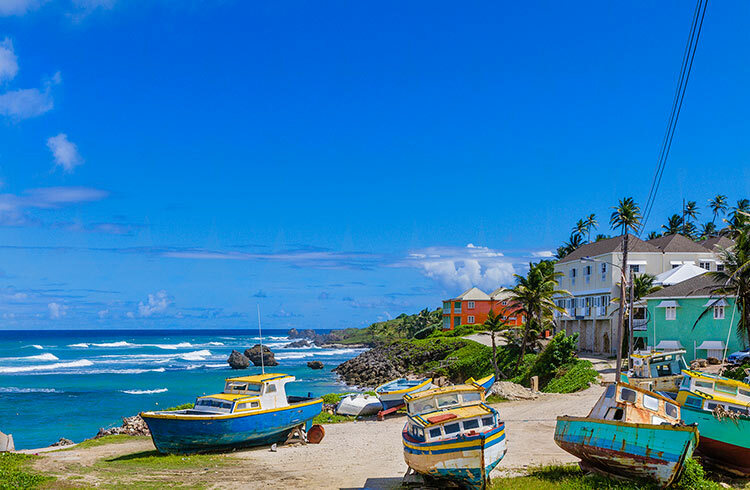 Sea Breeze Beach House is an luxury all-inclusive Barbados resort that will excite your spirit. 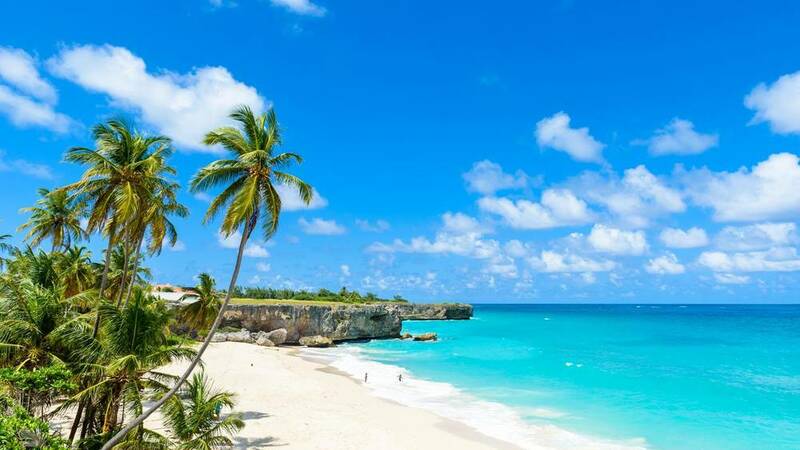 Escape to a tranquil island oasis with 1,000 feet of stunning beachfront, where you can relax and play on the South Coast of Barbados. Lounge with a cool cocktail at one of our three sparkling pools, soak up the sunshine on pristine white sand beaches or swim, snorkel and surf in the gentle waves of the bay. 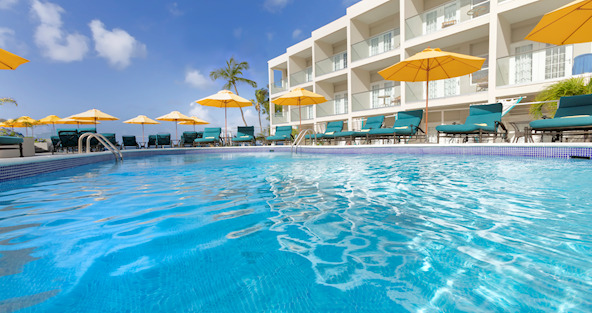 Embrace relaxation in our beautifully renovated rooms and suites with Bajan charm and balconies overlooking the sand and surf.